Are you looking for a local pharmacy in Gorey? 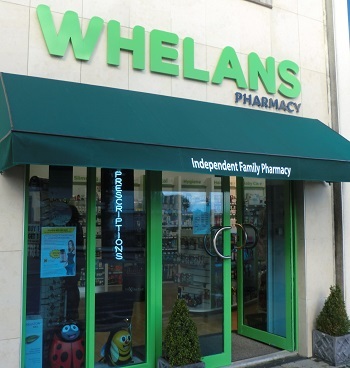 Welcome to Whelans Pharmacy, your local independent pharmacy. You can find us right beside the Gorey Medical Centre. Let us help you choose the right medications for you. You can save on costs with our best price prescriptions. Serving the people of Gorey and the South East. Just call in or telephone – 053 9430545.